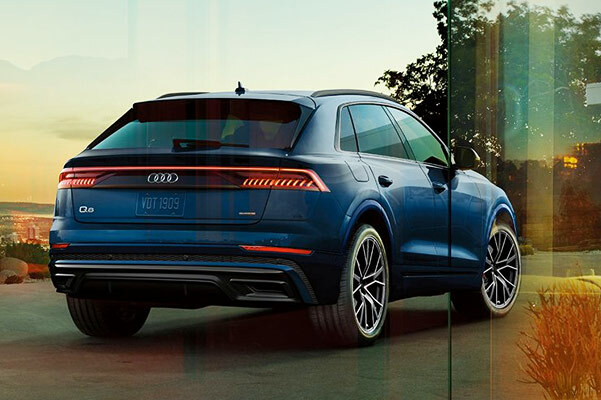 The new 2019 Audi Q8 SUV offers premium performance features that will forever change the way you think about driving. 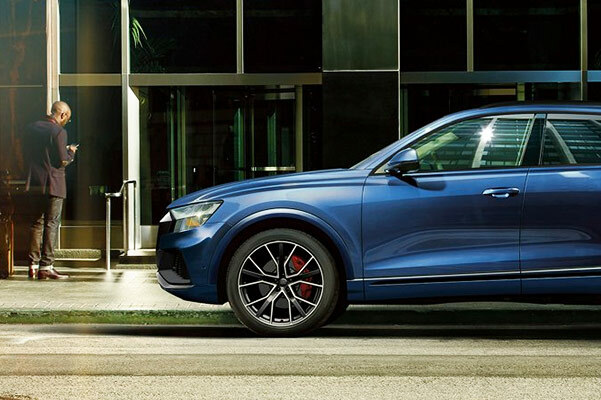 The incredible 2019 Q8 horsepower will make taking on tough Virginia roadways easy, while the new Audi Q8 dimensions provide ample space for you and your passengers to relax in comfort. 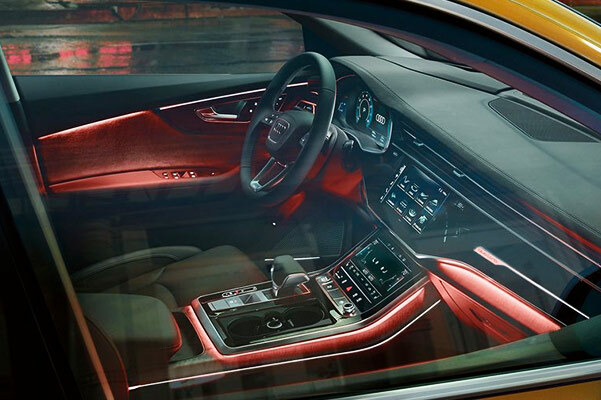 Plus, the 2019 Audi Q8 interior offers a bevy of advanced technologies that will keep you connected and informed no matter where you're headed. Come by our Audi dealership near Poquoson, VA, to start exploring your 2019 Audi Q8 lease and loan options! Want to know more about the 2019 Audi Q8 specs and the new Q8 interior features? Visit us at Audi Hampton to view our 2019 Audi Q8 SUVs for sale and ask about the Audi Q8 price!